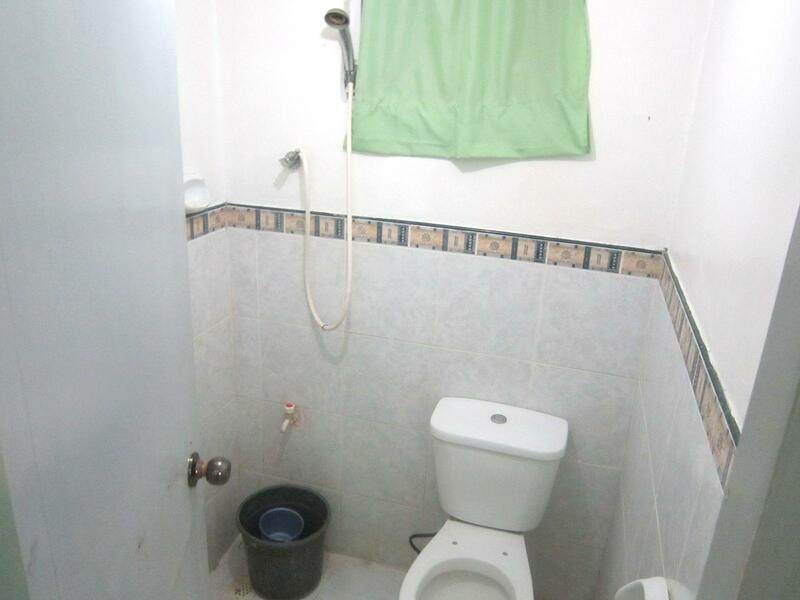 "Overall our stay was ok."
Have a question for RD Sabacajan Pension House? 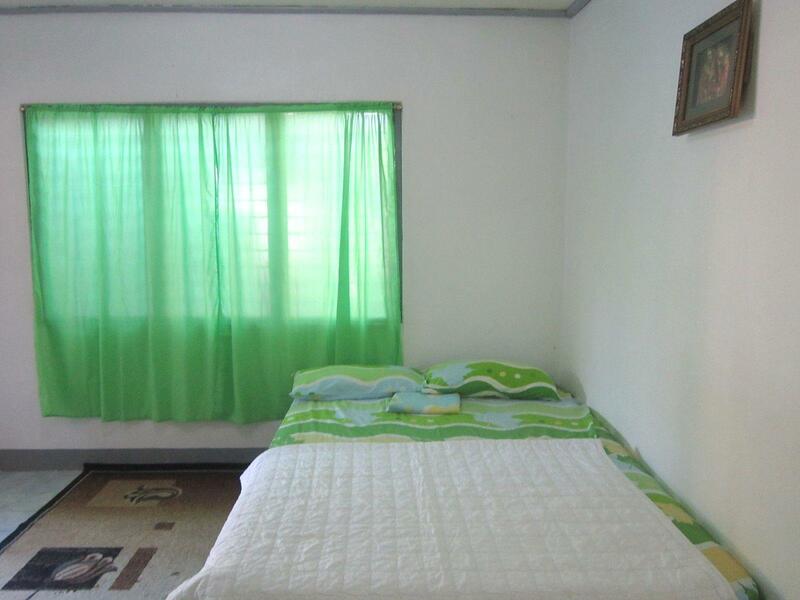 Well-placed in the beaches, romance, sightseeing area of Camiguin city, RD Sabacajan Pension House provides a most conducive spot for you to take a break from your busy days. From here, guests can enjoy easy access to all that the lively city has to offer. A haven of rest and relaxation, the hotel will offer total renewal just steps away from the city's numerous attractions such as San Nicolas de Tolentino Parish, Camiguin Airport, White Island. Offering hotel guests superior services and a broad range of amenities, RD Sabacajan Pension House is committed to ensuring that your stay is as comfortable as possible. 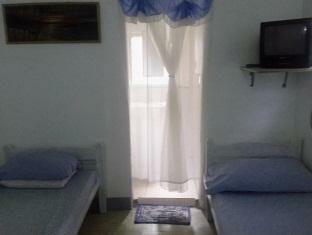 The hotel provides family room, restaurant, tours to ensure our guests the greatest comfort. The hotel features 4 beautifully appointed guest rooms, many of which include non smoking rooms, air conditioning, desk, television, satellite/cable TV. Whether you're a fitness enthusiast or are just looking for a way to unwind after a hard day, you will be entertained by top-class recreational facilities such as garden. Discover an engaging blend of professional service and a wide array of features at RD Sabacajan Pension House.